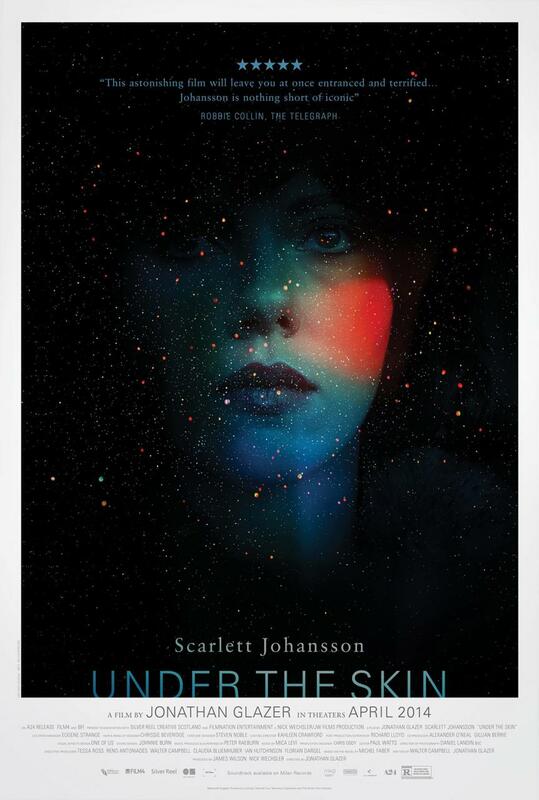 Scarlett Johansson added yet another glistening feather to her 2014 cap with a sublime performance in Jonathan Glazer’s adaptation of Michel Faber’s novel, Under The Skin. Johansson plays a mysterious extra-terrestrial sent to stalk the streets of Scotland preying upon helpless single men, and through a mixture of hidden cameras and breathtaking visual effects, we stalk along with her. With every interaction Johansson’s character has, there’s the disconcerting uncertainty of whether the prey is in on the whole thing. The line between actors and innocents has rarely been this blurred. Add in Johansson’s transformative performance and Glazer’s exquisite eye, and what we’re left with is a deeply challenging and unmissable piece of modern filmmaking. Channelling his inner Kubrick, Glazer sacrifices narrative progression for a masterfully ambiguous and deeply confounding piece of science fiction cinema, complete with a series of photographic effects that echo Douglas Trumbull’s class-leading work on 2001: A Space Odyssey. Glazer’s work with Johansson also beggars belief and he subverts traditional star theory to brilliant effect. There’s something chillingly perverse about the camera ogling Scarlett Johansson’s naked curves that could never have been replicated with an unknown actress. Johansson delivers one of the greatest performances of the year before last in Under The Skin; a film that sparks debate in the way that only the best cinema can. It questions the human perception of beauty and sexuality in a distant, yet eye-opening, manner. Glazer’s last feature was 2004’s Birth, and Under the Skinvery much feels like a film a decade in the making; it is deliberately unhurried, and deftly assured. Part of me hopes we don’t have to wait another ten years for Glazer’s next film. The other part of me wishes to grant him his sweet, sweet time.